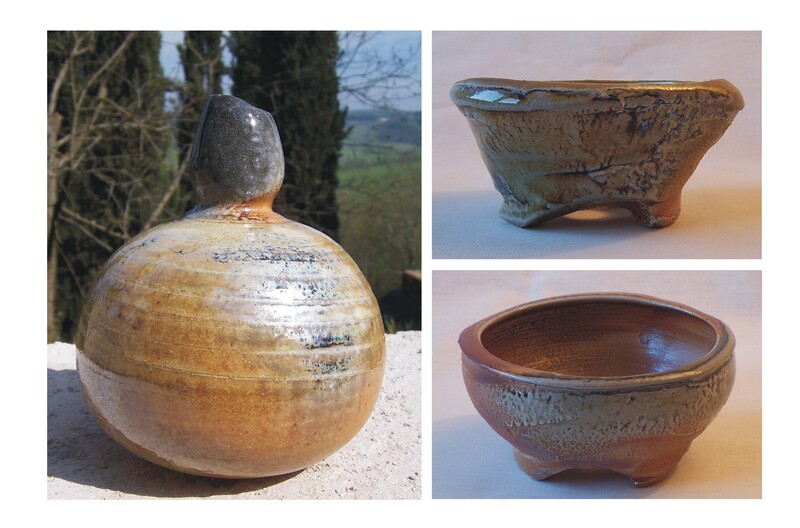 If glazes are used, they will be affected by the fluxing action of the soda and the colour and texture of a glaze can change quite dramatically. The extra fluxing action can make some glazes run down the walls, but some, such as magnesia matts and some barium matt glazes, will crystallise and can form dry, rough patches. Because salt glazing relies upon vapour to form the glaze on the clay, the insides of all but the shallowest bowls remain unglazed. 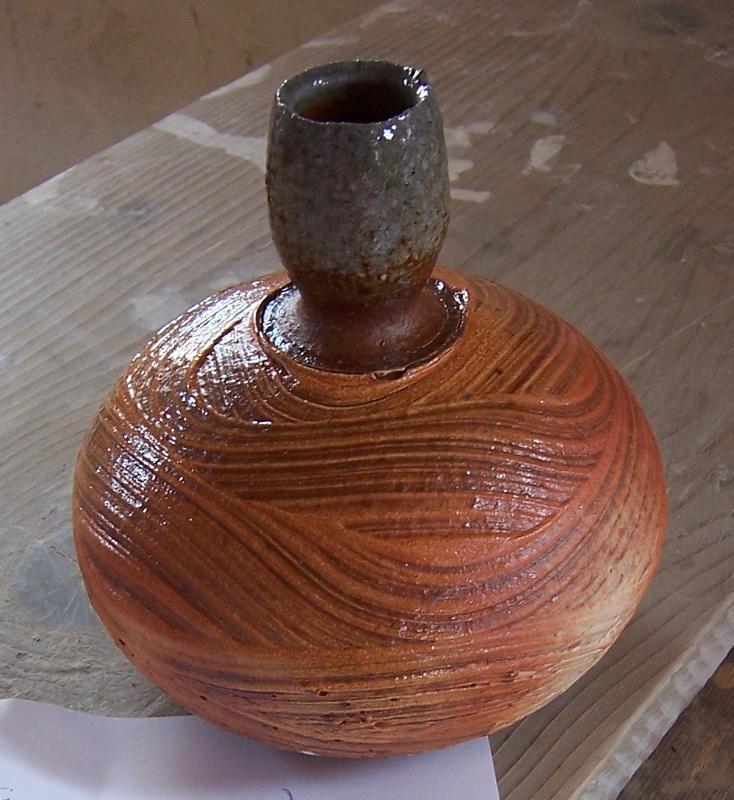 Insides of pots may be glazed with slip glazes prior to firing in the normal way. 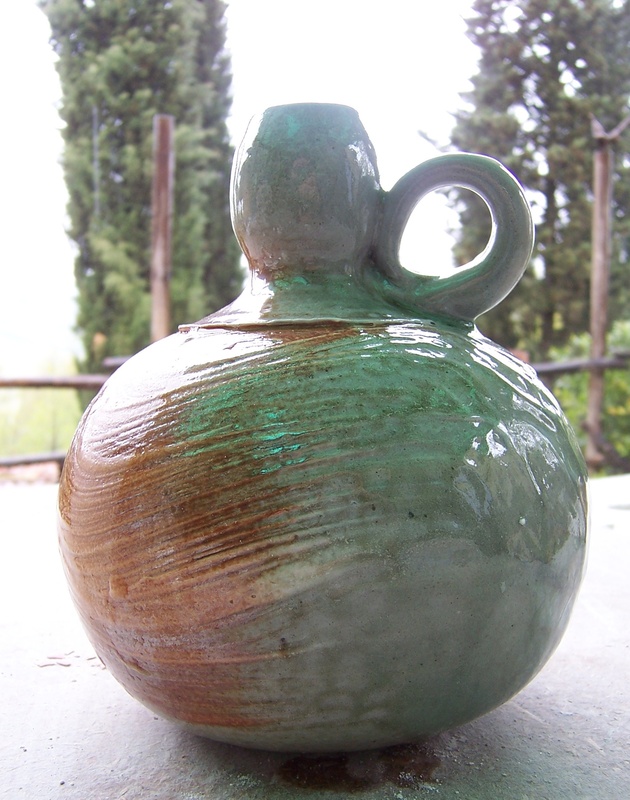 Slip glazes are popular because the whole process of soda firing can be a once-fired process.